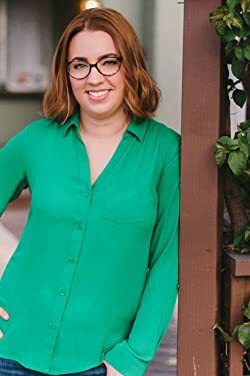 Courtney Brandt is an author and ex-pat living in Dubai, UAE. She's loved writing about band geeks, and is now excited to tackle the world of young adult steampunk with The Queen of England: Coronation. The light hearted adventure is the first in a planned trilogy. Please enter your email address and click the Follow button to follow Courtney Brandt! A combined collection of the complete YA marching band series by Courtney Brandt including the full novel versions of: The Line, A Fine Line, Keeping in Line, and The Line Up.